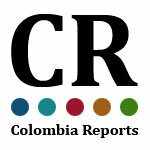 Tourism in Colombia: Breaking the Spell of Negative Publicity. In contrast, the analogous warning for Colombia was: “The Department of State reminds U.S. citizens of the dangers of travel to Colombia.” Consider that, in 2009, there was one intentional homicide per 100,000 in Mexico, and just 0.5 in Colombia, according to the United Nations’ “Global Study on Homicide 2011.” In 2011, there were 1,327 kidnappings in Mexico, compared with 298 in Colombia, according to InSightCrime.org and a January 2012 El Espectador article. This equates to a 75% higher per capita kidnapping rate in Mexico. 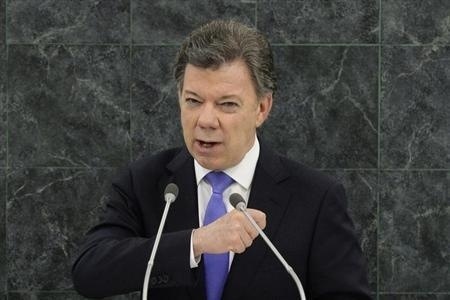 Colombia’s immense economic potential is still held back by a now-inaccurate image of terrorism and violence. The greater Colombian economy — specifically its tourism industry — is the best positioned of any in Latin America to expand steadily in the coming decades. Its breadth of geographic, natural resource and labor diversity positions it advantageously. However, it has failed over the last decade to capitalize on this advantage through poor brand management, a misunderstanding of the importance of its international perception and a number of larger, strategic infrastructural challenges. Other Latin American countries, even some with violent histories, have better managed these challenges. 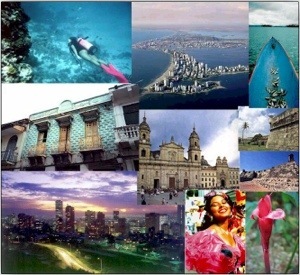 Colombia can still transform itself into the premier tourism destination at the center of the Americas. Colombian pop star and part-time philanthropist, Shakira, began her official duties on Thursday as an advisory to U.S President Barack Obama’s official committee to improve Hispanic education levels.